﻿Professional Drain System Installation At a Price You Can Afford! Dedicated, Efficient, And Always Friendly Drain Cleaners! Perimeter Drainage Victoria Offers The Most Affordable Drain Services In Victoria BC! At Perimeter Drainage Victoria, we possess all the necessary tools and knowledge needed to provide you with a large variety of superior drain services. We employ a great team of highly skilled individuals who will ensure every aspect of your drain service or waterproofing installation goes smoothly and exactly according to plan. Our workers are careful, precise, and dedicated to always doing a great job that leaves you feeling good about the work that has been done on your property. If you require any perimeter drain system installations, drain cleaning, drain maintenance, or waterproofing services for your property in Victoria BC, we would love for you to give us a call today. All of our services are top quality and will always be provided for the lowest and most reasonable prices possible. Drainage systems are important for all homes, particularly in a climate such as the one in Victoria that is exposed to a high amount of rainfall during the wetter months and seasons. A quality perimeter drainage system serves a crucial role in ensuring proper relocation of the water on your property, which can often cause damage if it is not dealt with correctly and efficiently. As a drainage company, we can easily provide you with brand new, fully custom built from the ground up perimeter drainage system installations to protect your property from excessive water buildup. We offer the best prices in Victoria BC and would love to speak with you about your needs, call us today for your free estimate and speak with a professional about having any and all issues resolved! We take care of our clientele and your happiness is our number one priority! We Would Love To Answer Any And All Questions, Click Here To Send Us An Email! Professional Drain Services In Victoria BC That You Can Trust! ﻿Our talented team is comprised of individuals who are not only experts in the complex installation process, but also in the art of designing a system that will serve the exact needs of your property. No two properties are the same, so it is imperative to have a properly designed custom drain system that will meet the individual needs of your unique property. Once the project has been conceptualized, our experienced workers will begin installing a high quality drainage system that flawlessly handles all of the perimeter drainage needs on your property. Our team always works carefully, yet efficiently to make sure that everything gets done effectively and properly, in order to provide you with fully functional flood prevention for many years to come. Drain Services That Are Economical, Efficient, And Guaranteed! Drain System Installations Done By Experts With Decades Of Experience. We have experience installing perimeter drainage systems of varying sizes and at many different locations across Victoria. No matter what shape or size your property is, we guarantee that we can create a fantastic system that will work for you. We are pleased to be able to offer our valuable services to both residential clients and commercial. 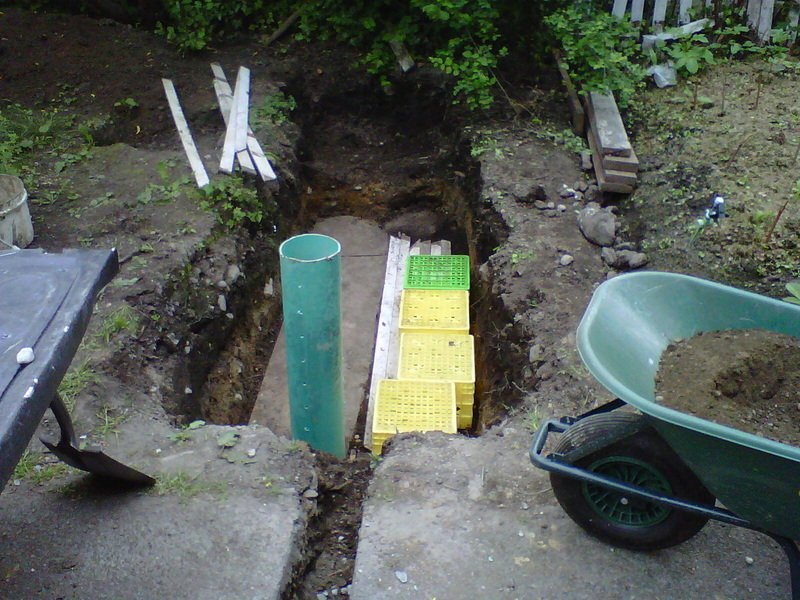 If your home needs a drainage system installed, we can handle it with no problems. If it is your place of business that is in need of a drain system, we are well experienced in that area as well and will handle the job with the same finesse and professionalism that we provide to our residential clients. 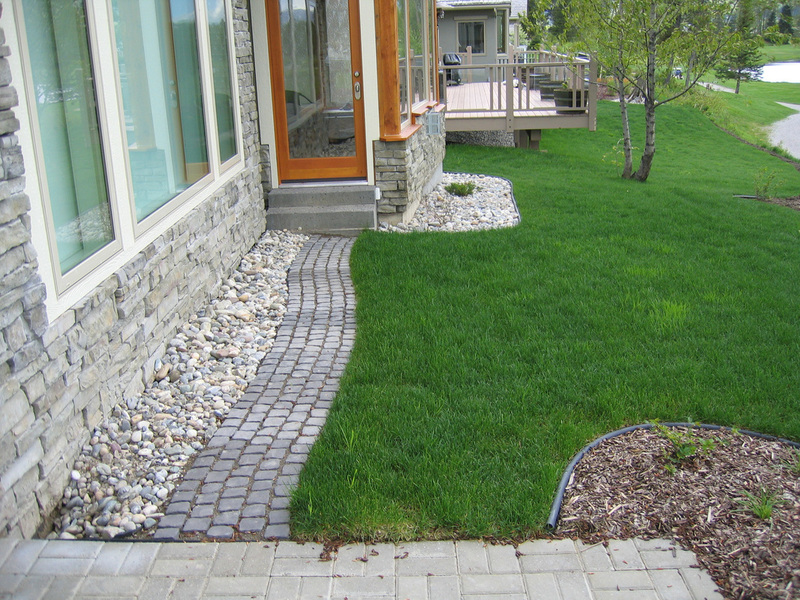 We offer perimeter drainage system installations that won't break that bank. Call To Speak With A Professional About Your Free Estimate! Drain Cleaners Offering Maintenance, Repair, And More At Perimeter Drainage Victoria! We do not only specialize in fresh installations though, we can also provide you with drain cleaning services and drain maintenance. Unfortunately, sometimes perimeter drainage systems can cease to function as they were intended due to circumstances that are beyond your control, such as unforeseen earth movement or root growth in the area of your system. Blocked drains are also a common issue to encounter as various sorts of debris can inhibit the pipes from moving water smoothly like they’re supposed to. Our drain cleaners will able to unblock your drains efficiently and carefully in order to make sure no unwanted damage comes to your drain system during the process. They have experience unblocking drainage systems all around Victoria and we guarantee that there is no blockage issue which they won’t be able to resolve for you. Our drain cleaners have the tools and training necessary to handle even the most difficult blockages. Sometimes though, the problem with your perimeter drainage system might not be as simple as a blockage in the pipes. Occasionally due to one of the circumstances previously mentioned such as earth movement, or even simply because of the drain system being old and in use for a long time, pieces or sections of the drainage system can become broken. If this is the case you don’t need to worry, Perimeter Drainage Victoria will still be able to provide you with an effective solution to your problem. Perimeter Drainage Victoria Provides BC With The Highest Quality Drain Services That Are Guaranteed For Life! We have experience providing all kinds of drain maintenance and whether you need a new part or a whole new section installed, our team will be able to do it for you in a time efficient manner and for the absolute best price possible. If you suspect that something is wrong with your perimeter drainage system, you should never hesitate to act quickly, as the issue can become worse if left untreated which can eventually result in a total loss of function. If your system is not functioning properly or at all, your property will be at much higher risk of experiencing water damage. If you think something may not be functioning correctly, contact us today. 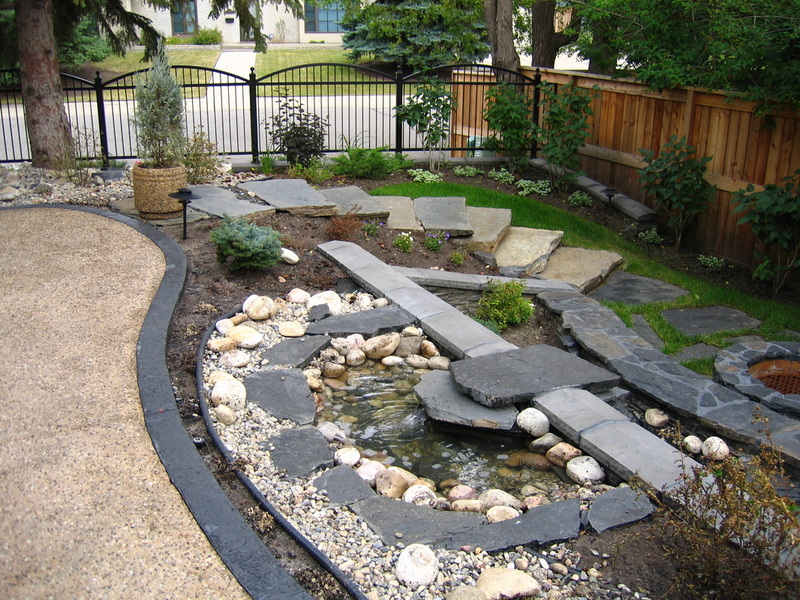 We are also experienced in providing high quality waterproofing services to clients in Victoria BC. The area of your home or business that is usually at the highest risk for water damage is the foundation or basement area. While there are some measures that are often taken to prevent water leaking into your building, such as waterproof paints, these methods are not wholly effective. The best way to ensure that you are fully protected against the possibility of water penetrating your walls is with a full waterproofing service. Perimeter Drainage Victoria has provided many different kinds of buildings with waterproofing services that are completely effective, and as always our team is extensively experienced in the area. Our waterproofing services protect not only against potential damage, but also against annoyances such as a musty smell or mold development. If you have any concerns about water damage to your foundation or basement, our techniques are the safest way to go. Contact us today if you would like to be completely and effectively protected from the possibility of water damage to your property. We guarantee that our methods are effective, and we will offer them to you at the fairest price possible.